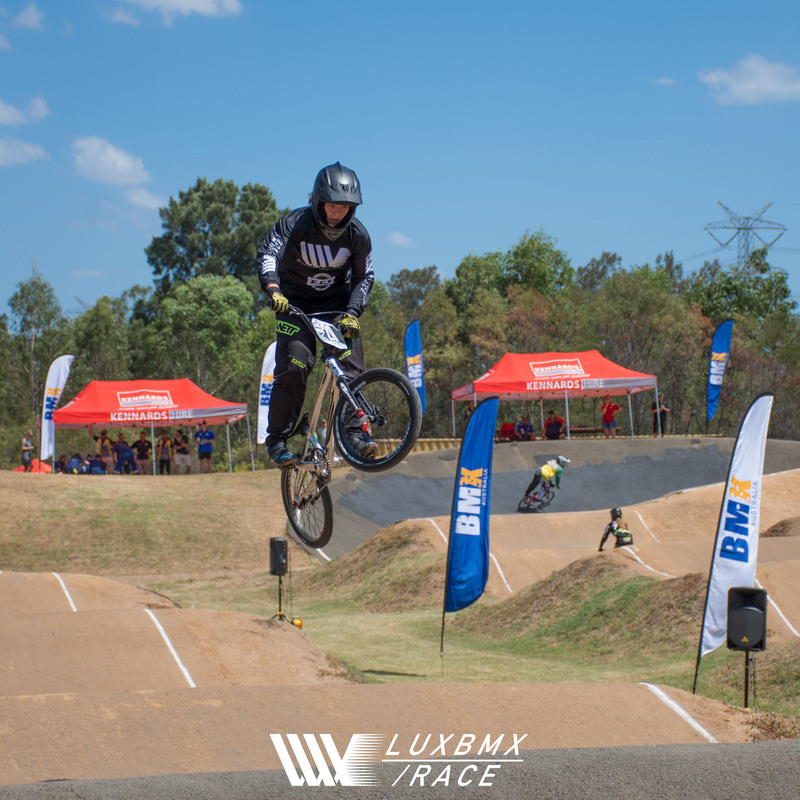 The first round of BMX Australia’s national series in Penrith NSW saw the Chase/LUXBMX team make its debut on a hot weekend of racing in western Sydney in late February. Bringing together riders from Cairns, Brisbane, Sydney and Melbourne, the team was housed under Elite Cycle Imports (Chase Bicycle’s Australian distributor) corporate set up for the first time which gave the riders a area to chill out, and the rider’s families a chance to meet each other. 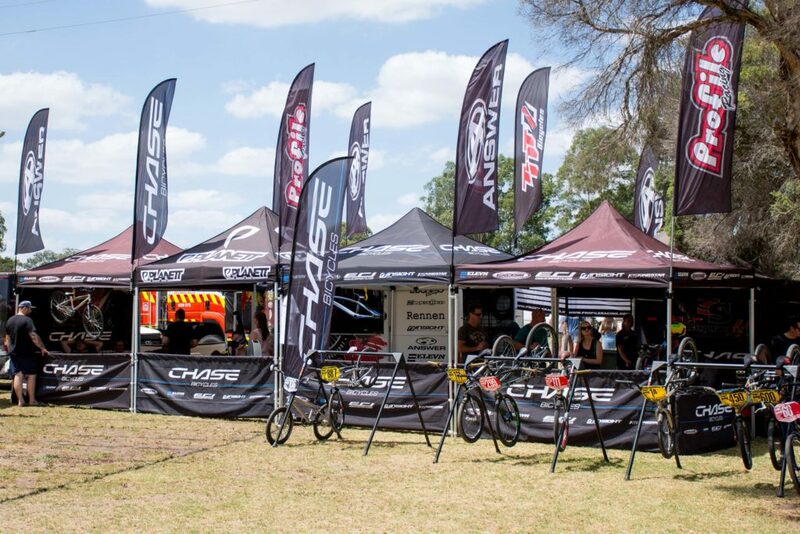 A brand-new team to the Australian race scene, the Chase/LUXBMX partnership was pulled together in a short time frame at the end of 2017 after Gary Brookes from Elite Cycle Imports (ECI) met with Chase’s Christophe Leveque and Pete Dylewski, along with Aussie coach Sean Dwight at the USA BMX Grand Nationals in Tulsa Oklahoma to discuss forming a team. 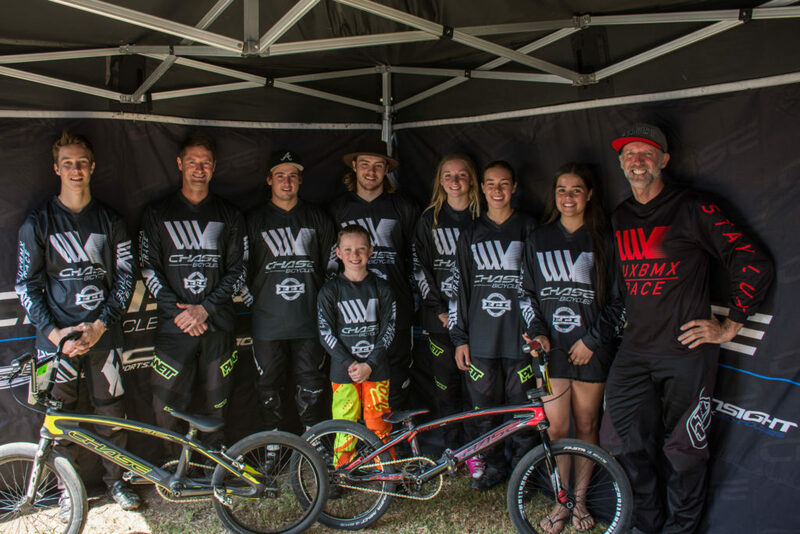 Partnering with Aussie BMX icon retailer, LUXBMX, the idea was to create a team that would foster rider development, mentorship and generate results through harmonious relationships. 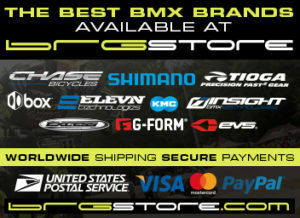 The 8-rider roster is made up of four riders that were already part of a existing ECI Chase team, and four riders coached by Sean Dwight, all brought under the one umbrella to form the Chase/LUXBMX Team. Phobe Wallen – 16 Girls: Hit the deck and the ER room. 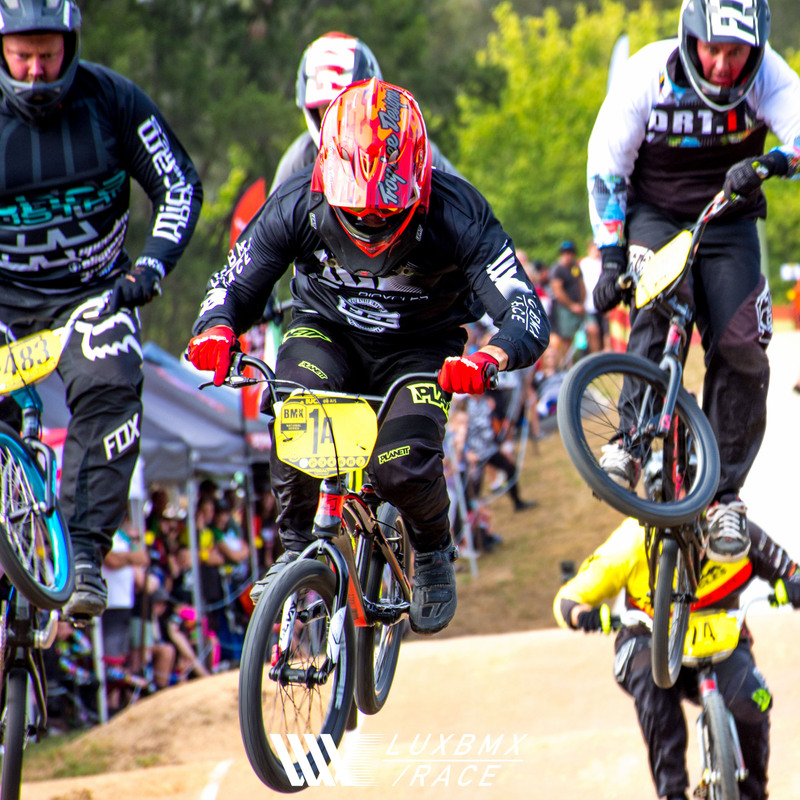 Straight after this round, both Max Cairns and Izaac Kennedy flew out to the US for 2 months of training and riding with Chase Bicycles team rider Connor Fields, while the rest of the team will be competing at the national championships in March. 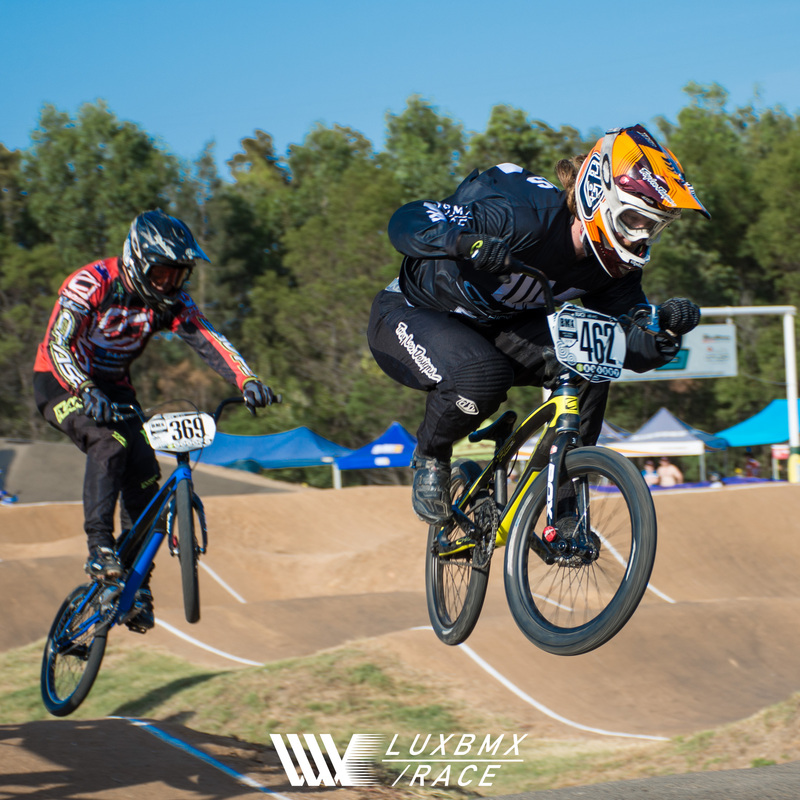 Both ECI and LUXBMX can’t wait to take this show on the road and are looking forward to an incredible 2018.